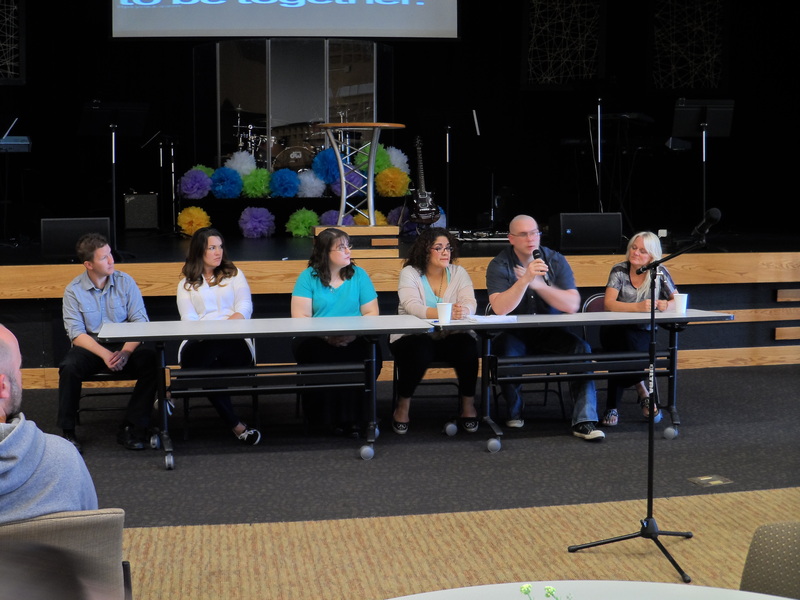 Co-parenting Panel at Stepfamily Rx Conference! Co-parenting can be a tough challenge after any divorce and really difficult after a nasty divorce. However, it is the most important thing you can do for your children! They didn’t ask for the divorce (1) and (2) they love both of you, even if they say they don’t! Here are some quick tips: Children need the freedom and permission to love both of you. They should never be spies or messengers. Do not argue about the children in front of the children. Avoid harsh gossip or cruel words in front of the kids about your ex…which is their parent. Be civil with each other and share schedules often, update as needed. No secrets to control or manipulate. 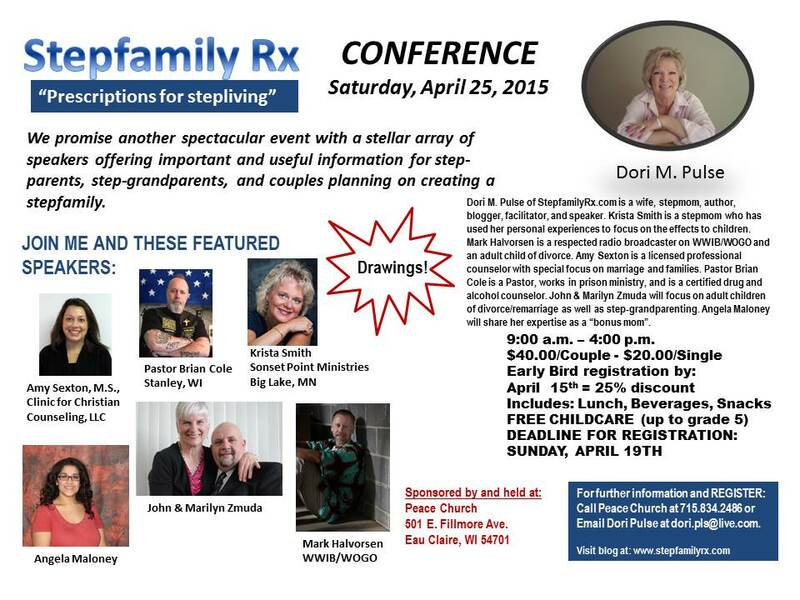 The 3rd annual Stepfamily Rx Conference is coming to Peace Church in Eau Claire again! Call now to register and take advantage of EARLY BIRD pricing…715-834-2486. 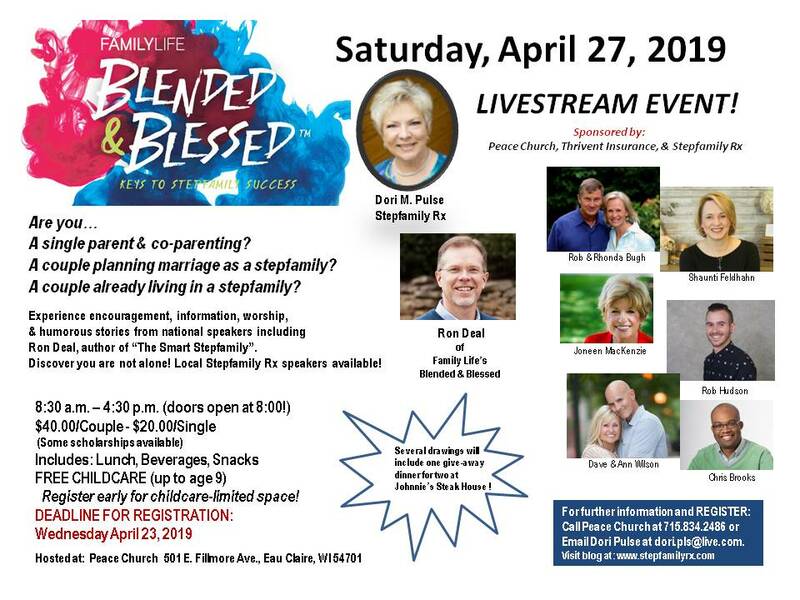 In the afternoon, there will be a panel of six individuals who SUCCESSFULLY co-parent and you will have a chance to ask them your personal questions! Don’t miss this! Today’s WOW: Silence can be powerful. Isn’t it great to have the last word? With your spouse, your kids, a friend, or on Facebook? I know I used to believe I had the best last word and I used that privilege often. Not so much anymore. I have learned that in some situations, leaving someone else’s words “hang” in the air is more powerful than my adding to it. I’ve learned that silence can enhance my integrity and honor because in some instances, my response can lower me to the other person’s level. I’ve learned that I can learn something if I’m not always preparing a response. Being a step-parent provides many opportunities to want to have that last word or to jump in with an opinion or chastisement. Today, practice taking the higher road. Ask God to help keep your lips closed, to help give you strength, endurance, and wisdom. Avoid gossip, avoid bashing the other parent or their household. Words can build someone up, but so can meaningful silence. If you need to protect or defend yourself and it’s the right thing to do, then say what is necessary. However, I challenge you to seek the power of silence as often as you can and see what a difference it can make in your day. I stopped in my tracks. I looked down. A family friend’s seven year old son stood there smiling at me while bobbling a football, probably in hopes that whomever was with him would be buying it. I smiled and said “Hi!, where are your folks?” He told me he was with his brother and his grampa. I found the other family members, we chatted, and I went on my way. As I entered the mall area, I remembered the specific feeling of hearing “Hello Mrs. Olson” and the face of that innocent boy. I felt like I had been sucker-punched in my gut. Naturally, this emotional spin was completely invisible to anyone else. I just remember stopping and standing for a few seconds. However…..that is not my name. The faded pain, guilt, and sadness of divorcing my sons’ father tried to rise up and flood me again. There are times I do wish things could have been different. I do wish that I had never changed my last name until my sons were grown. I do wish my sons and their families do not have to figure out how to divide time between all the various households during holidays. I could wish all I want; however, my life is the path I’ve chosen after dealing with circumstances. As with most decisions as a single mom, we do the best we can at the time. As I regained my composure and continued to walk, I realized this experience eased into something I could write about for all of us stepfamilies. I’ve ministered to a divorced woman who is an elementary school teacher and the class called her ”Mrs. Smith”. She finally had to tell them one day after her divorce that she changed her name, and they could now call her “Miss Jones”. She shed tears as that too, brought back painful memories and emotions. Complications of an agonizing event in our lives. Today I thank God that we’re all healthy, and that MOST importantly, we biological parents and step-parents get along. All of us can be in the same place at the same time for my sons, their wives, and our grandchildren. 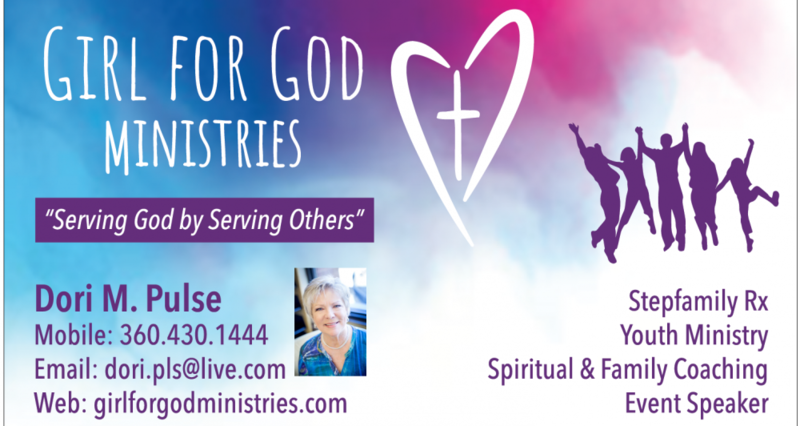 Additionally, God has given me the gifts of ministry so that having lived these experiences, I can be empathetic, compassionate, and help others. Some day that innocent little boy and my grandchildren will understand divorce and remarriage and how it’s affected our family tree. My fervent prayer is that they never have to live it. God is awesomely wonderful! I just completed a one hour interview with Robyn Besemann on her “Chained No More” segment via TogiNet radio. For those that tuned in, I pray that my words and passion were meaningful to you. Stepliving is hard work, but worth it! You can make a difference in a child’s life…another person to love, mentor, guide, and support them. If you wish to contact me for further information or questions, email me at dori.pls@live.com. 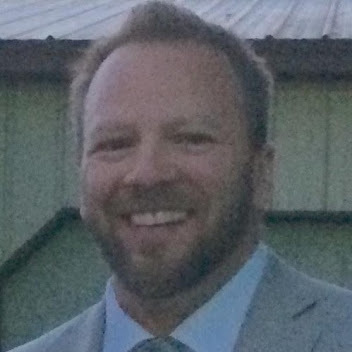 Stepfamily Rx Conference – Helping stepfamilies! We had more registrations yesterday! StepfamilyRx is dedicated to and passionate about helping stepcouples not only survive but THRIVE. I met Ron Deal this spring. 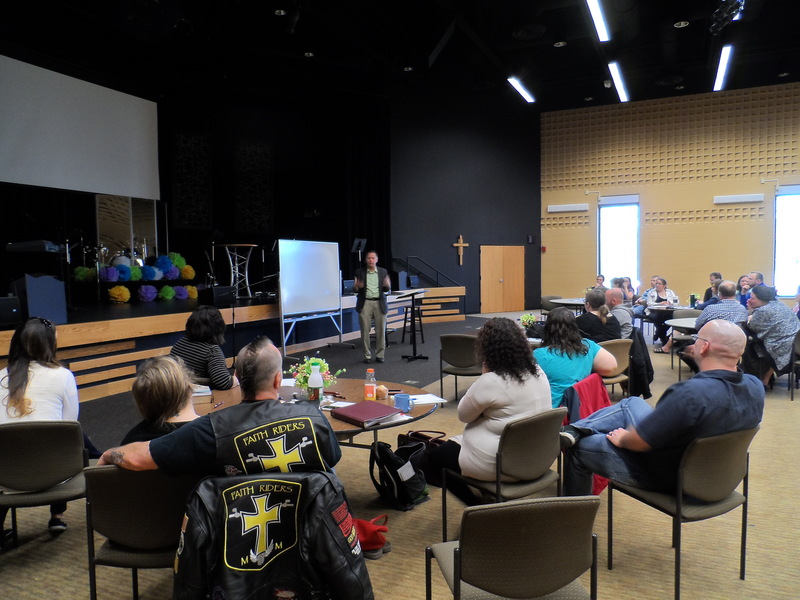 He is a gifted teacher and also focused on helping us stepfamilies. CALL THE CHURCH OFFICE 715-834-2486 (Eau Claire, WI) AND REGISTER!! God bless all stepfamilies!